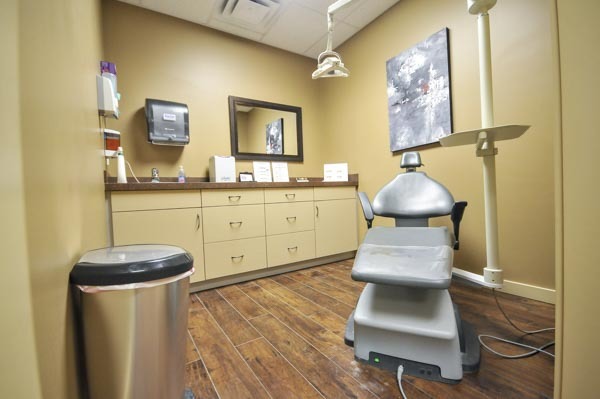 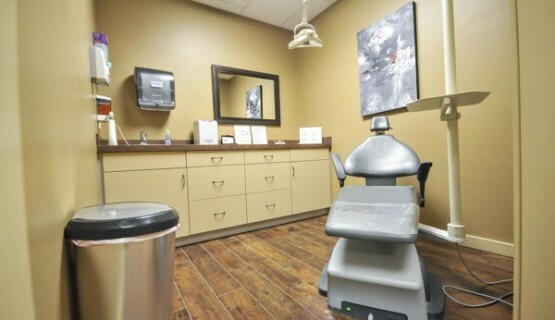 We offer state of the art technology when it comes to taking impressions. 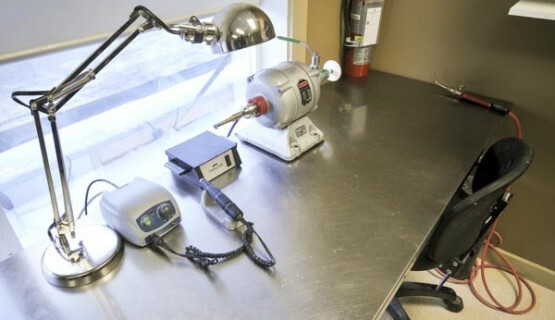 This technique offers higher quality and accuracy. 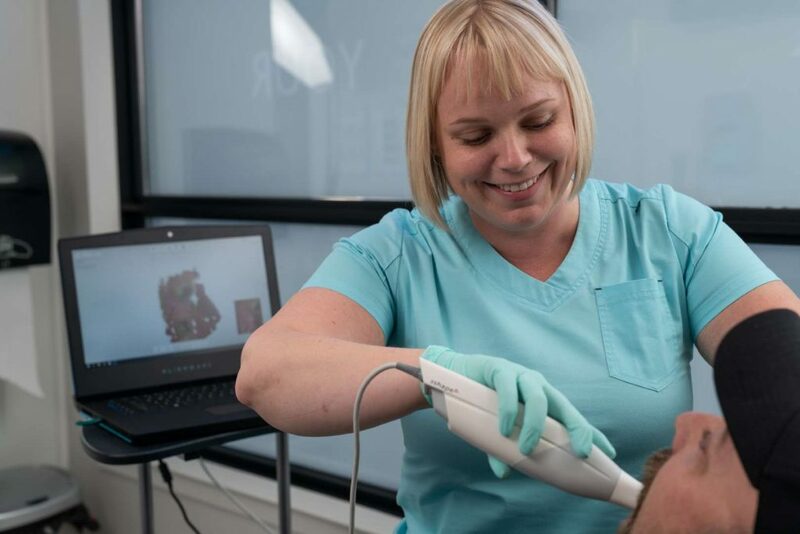 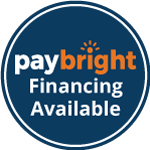 Offering a natural and appealing look, this high quality tooth consists of composite and acrylic and is made to last longer. 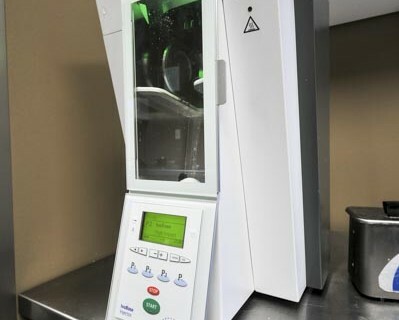 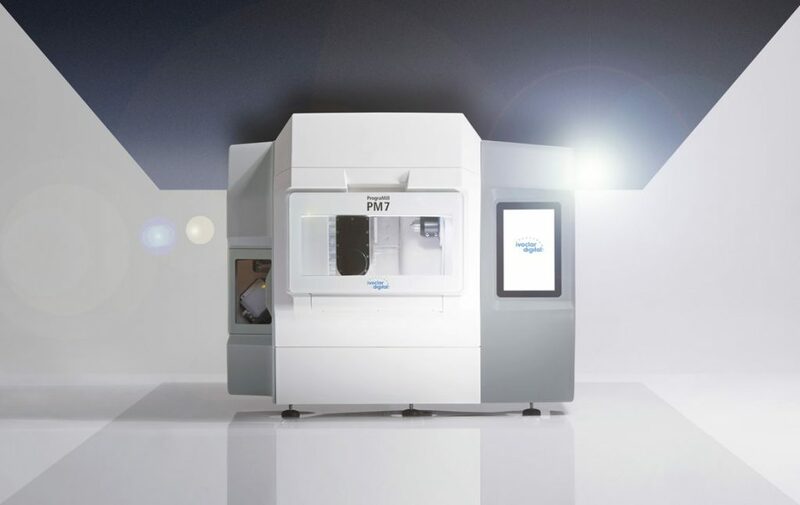 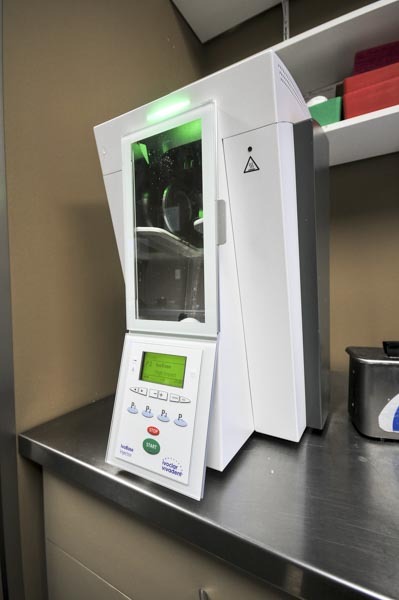 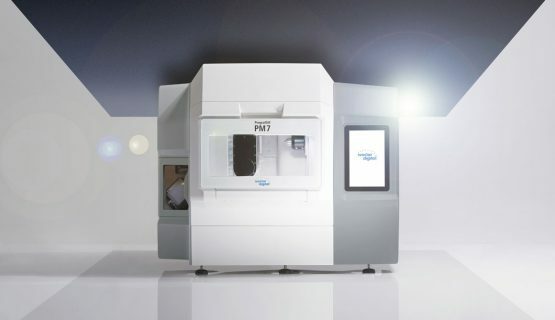 A highly efficient injection machine to ensure your dentures have accurate fit and precision. 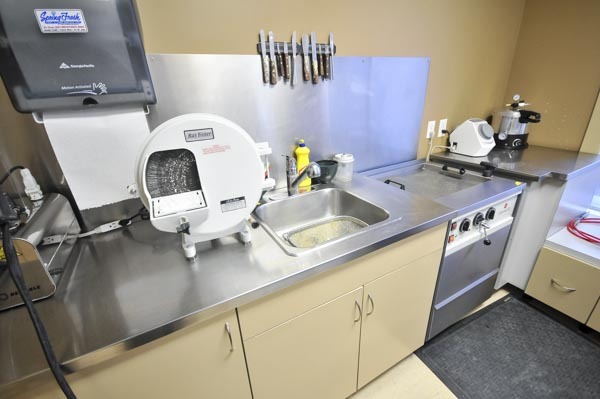 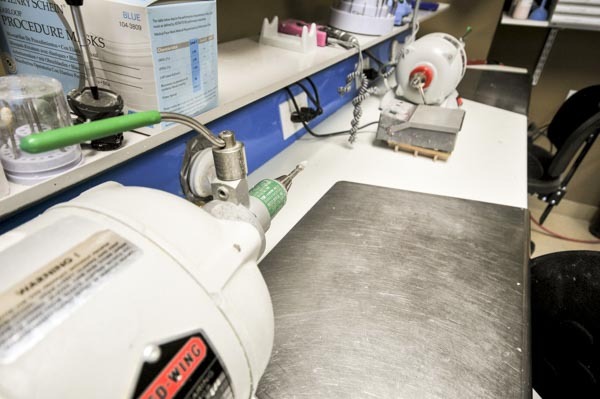 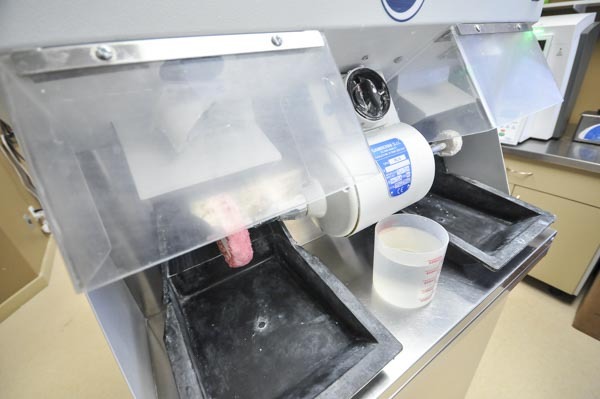 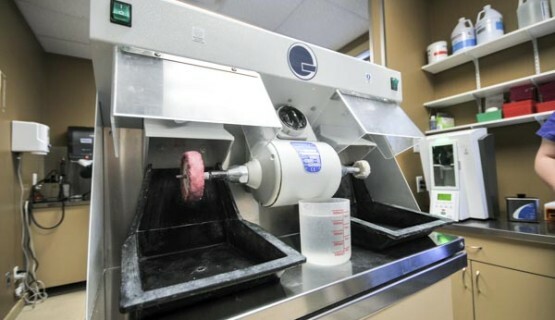 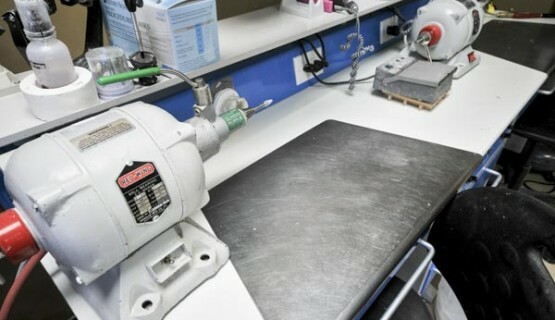 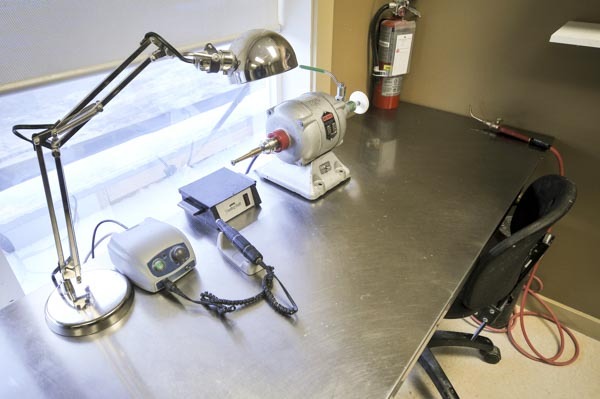 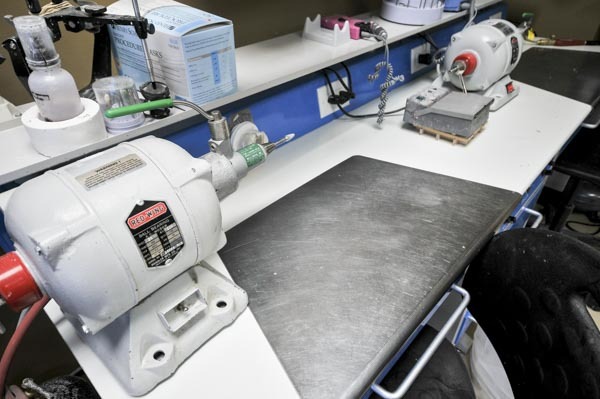 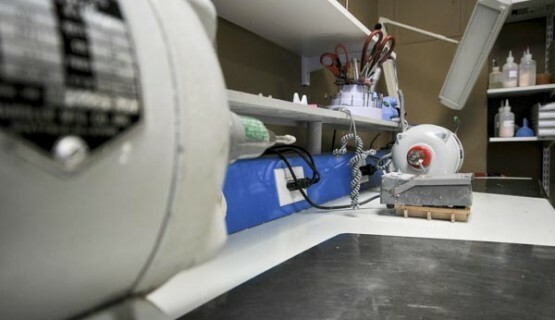 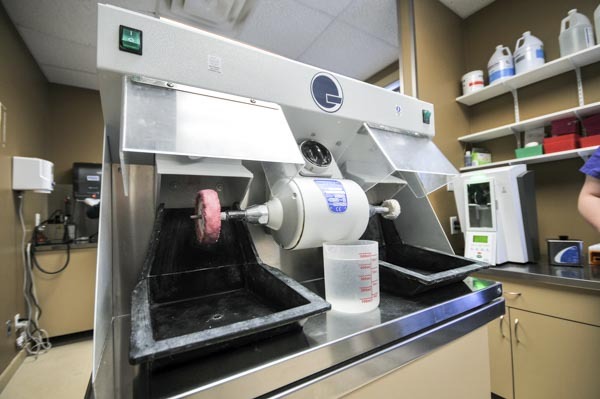 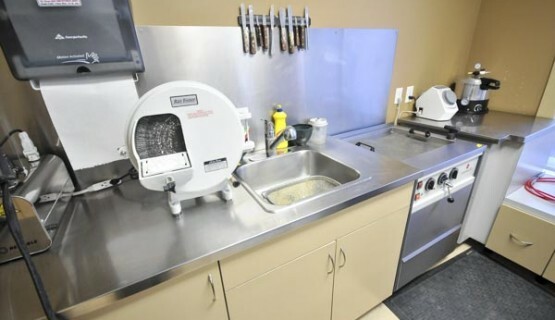 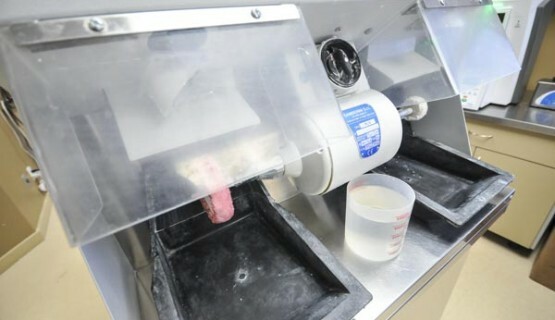 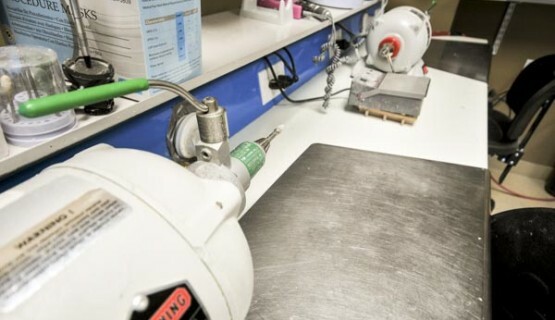 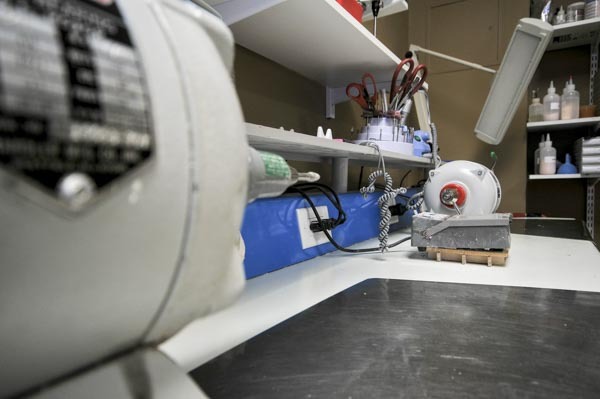 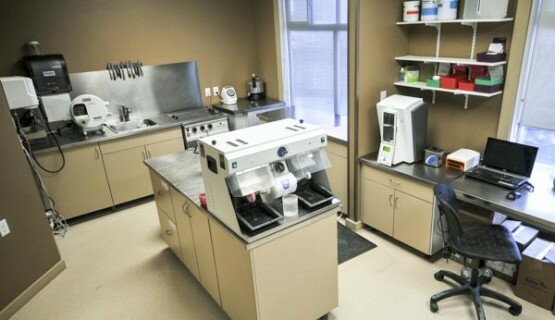 We mill our own Dentures in-house using the latest equipment and technologies.